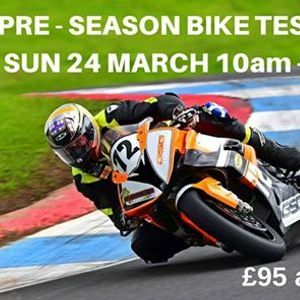 Our first 2 wheel activity of 2019 is our pre-season Bike testing day on Sunday 24th March from 10am - 5pm. £95 in advance or £105 on the day. 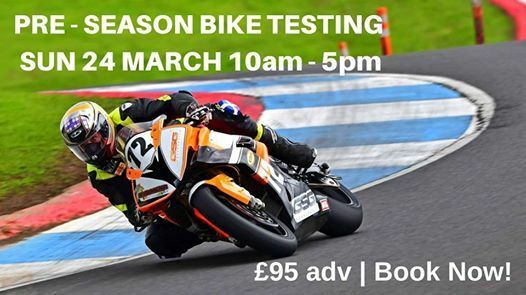 There will also be a chance for any new riders to sit their SACU test at this event.